If you liked this show, you should follow Parents Engaging Parents. PEP also discusses other factors influencing graduation and options available to those who do not go the traditional route of graduating. You don't necessarily have to pass the assessment to graduate in NJ. 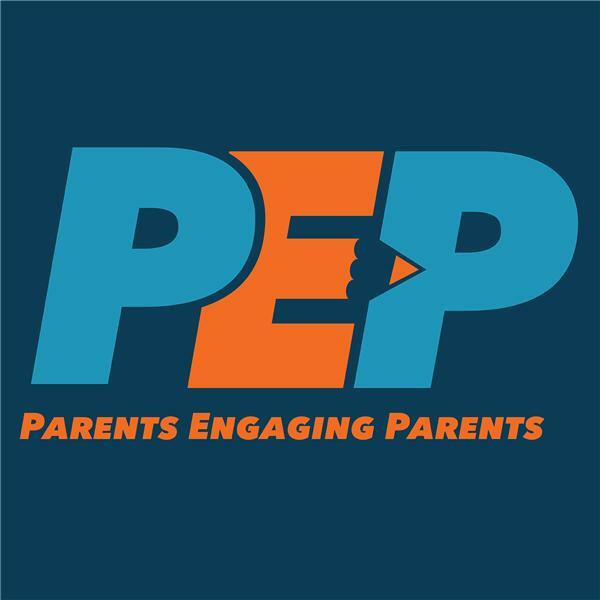 We at PEP want to be sure to provide parents, guardians, and students with all necessary information to make the best decision for each individual student. They are the future so we must support their growth now.